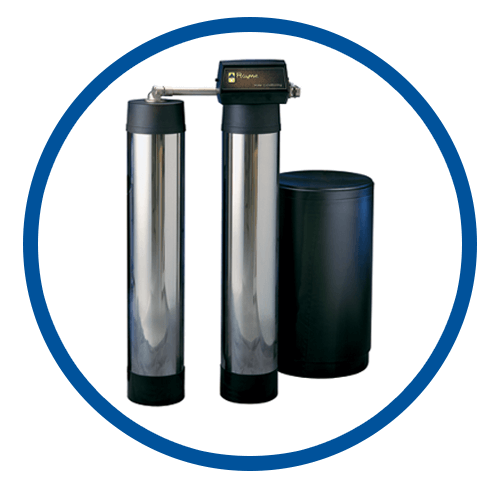 With so many water-conditioning systems on the market, finding the right one for your residential, commercial, or industrial needs can be tricky. We can also help maintain your equipment by changing filters or delivering salt. We’ll even put the salt in for you! 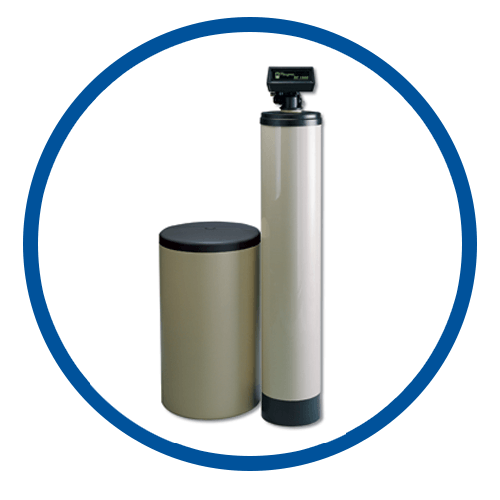 A durable, long-lasting water softening system the Rayne Infinity Home Water Softener offers maximum efficiency and doesn’t have a reserve capacity. Instead, it provides you with soft water continuously. Contact us to start enjoying the benefits of cleaner softer water!